Nintendo celebrated Pokemon Day in a big way this year, with a special Nintendo Direct that revealed generation 8 of the long running monster catching series. 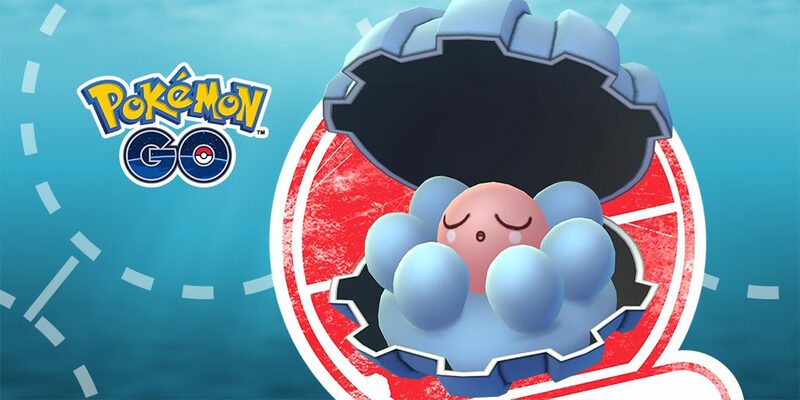 Titled Pokemon Sword and Pokemon Shield, these two games are set to release in late 2019. Below you'll find the reveal trailer which gives you a look at the two titles in action. The new games are set in the fictional region of Galar, which seems to be modeled after Britain. 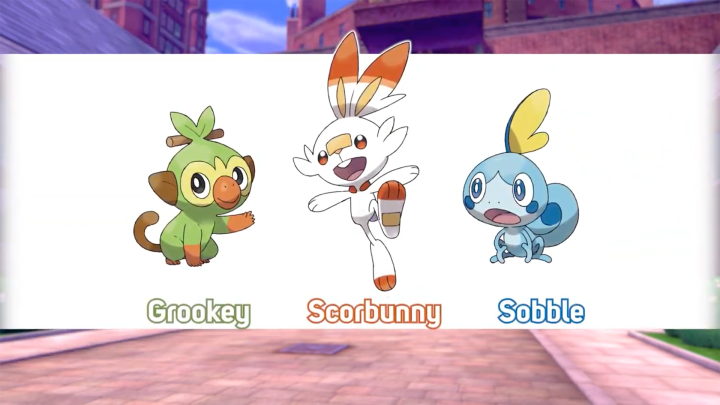 Nintendo also revealed the three new starters that trainers will get to choose between: Grookey the grass monkey, Scorbunny the fire bunny, and Sobble the sad water chameleon. While gameplay was revealed during the Direct, an extensive view was not given, merely little snippets. The biggest takeaway from the clips is that random encounters are coming back to the game. The Pokemon Company had first revealed that they were working on new Pokemon titles at E3 back in 2017. Other than that, the developer has been tight lipped on details besides the fact that they are core titles and will launch this year. The company made the wise decision to categorize them as core games since their last two titles Let's Go Pikachu and Eevee were not traditional Pokemon games. 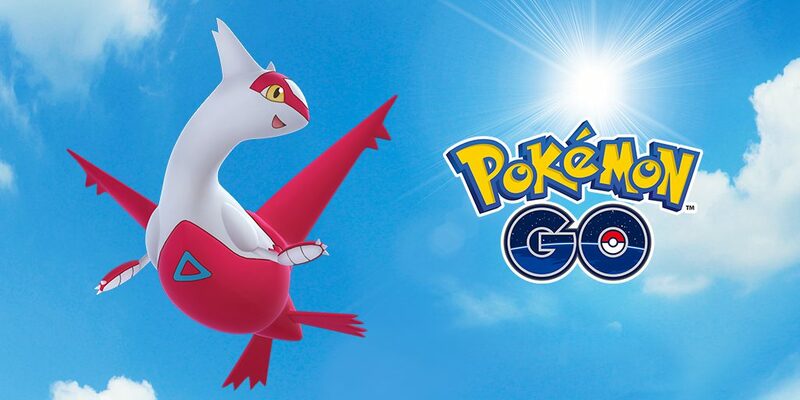 Instead, these two games were intended to bridge the gap between Pokemon Go and the core series to help ease new players into Sword and Shield. We here at Gigamax are incredibly excited for the next generation of Pokemon and can't wait to get our hands on the games. 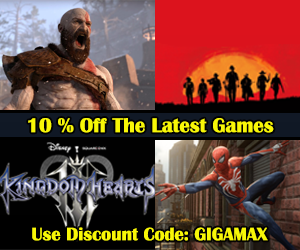 For more information on these titles, be sure to check back with us here at GigamaxGames.com! Baptiste makes his debut on the Overwatch PTR shortly after the characters full reveal. Blizzard released a detailed origin story trailer which hinted at his abilities and what drives the latest Overwatch character. 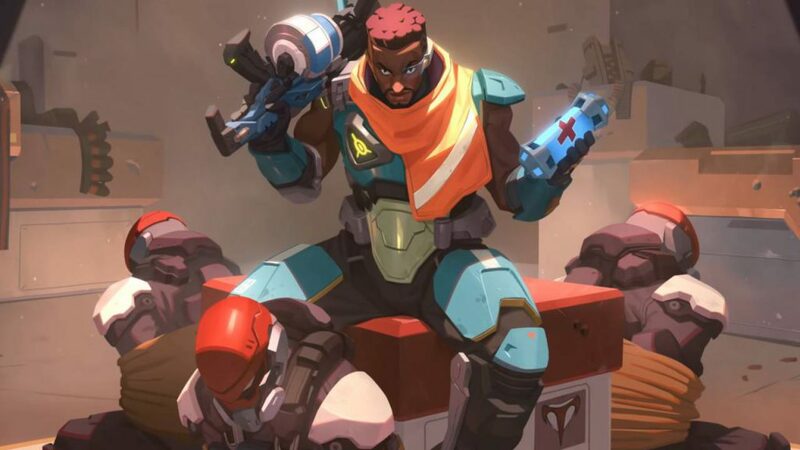 Baptiste is a combat medic, ready to fill its role on the support side of the character select screen. Both capable in dishing out damage and keeping teammates alive, hero 30 is ready shake up the meta. From a turbulent time in the Overwatch lore, Baptiste chose a path that he would soon regret. This incredible origin story builds a complex layer beneath what is already an exciting new character. Blizzard has the spectacular ability to offer gamers so much more than just a new character to their first-person shooter. Each belongs in the Overwatch world for one reason or another. Baptiste is no exception. The video below is the developer update, hosted by Jeff Kaplan where he reviews Baptiste origin story and offers insight into each of his abilities. Primary Weapon: The Biotic Launcher is a medium range, three-round burst rifle. It has a secondary fire mode that launches a grenade that heals through splash damage. It cannot heal Baptiste himself but can heal as many teammates that are standing in its blast radius. Exo Boots: Baptiste uses his Exo Boots to charge up a jump meter while crouched. When crouching and a player hits the jump button, depending on how much Baptiste’s jump meter has been charged, he will leap high into the air. Regenerative Burst: This is a heal-over-time ability that affects everyone, including Baptiste, in the immediate area around the new combat medic. Immortality Field: When this high-tech device is deployed, it creates a cylinder around the device. Teammates that are within this field can still be damaged but cannot drop below 20% health. The UI will even alert the enemy team that those players within the Immortality Field are immune to damage. The device itself can be destroyed which puts an end to this powerful shield ability. Baptiste’s Ultimate, the Amplification Matrix: To help his team deal massive amounts of damage, Baptiste’s Ultimate ability spawns a wall that his teammates can shoot through. The ability will “significantly” increase all damage dealing abilities as well as any healing effects that pass through the Amplification Matrix. Blizzard is doing a great service to all Overwatch healers by adding to the support options. Adding Baptiste and all of his unique abilities is sure to galvanize the game for both casual and competitive Overwatch gamers. As stated above, Baptiste is available now on the PTR but no word on when hero 30 will make his way onto PS4, Xbox One, or regular PC servers. Be sure to check back on GigamaxGames.com for more gaming news every week and stay up-to-date with the latest Overwatch has to offer. 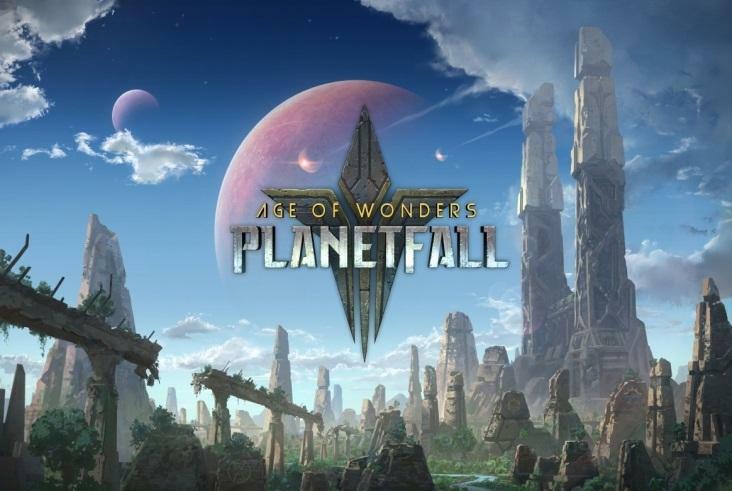 BioWare launched their new shared world shooter last week and although the game received mixed reviews on release the developer isn't giving up on the title. This has been made clear with BioWare's reveal of what changes and events players can expect over the next 90 days. 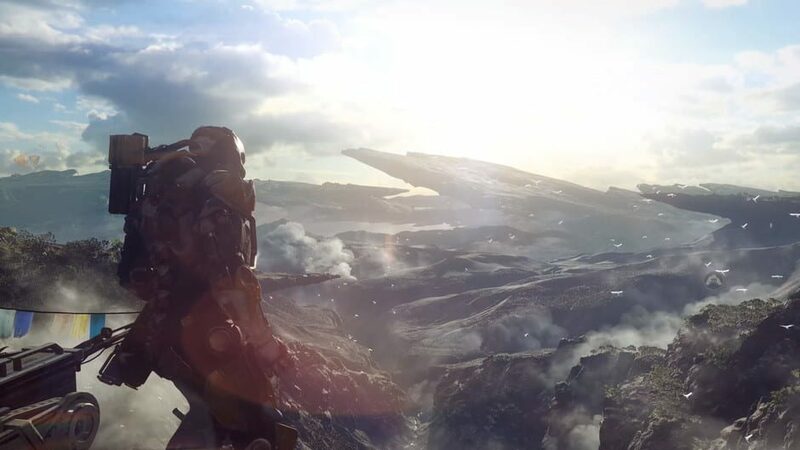 In a post that BioWare on their blog, Chad Robertson, Head of Live Service on Anthem, shared his vision for the first couple months of the game with a look at the 90-Day Roadmap of what the live-service team has planned. Below is a list of the activities in order of the month that they will be deployed. None of these updates have been given proper release dates, just timeframes. We'll be sure to keep an eye out for any official word from BioWare on a hard release date. New Freeplay Event: "Outlaw Outrage"
New Freeplay Event: "There Be Giants"
New Cosmetics: "Elysian Stronghold Caches"
Freeplay Event: "There Be Giants"
Anthem fans have a lot to look forward to in the next couple of months. 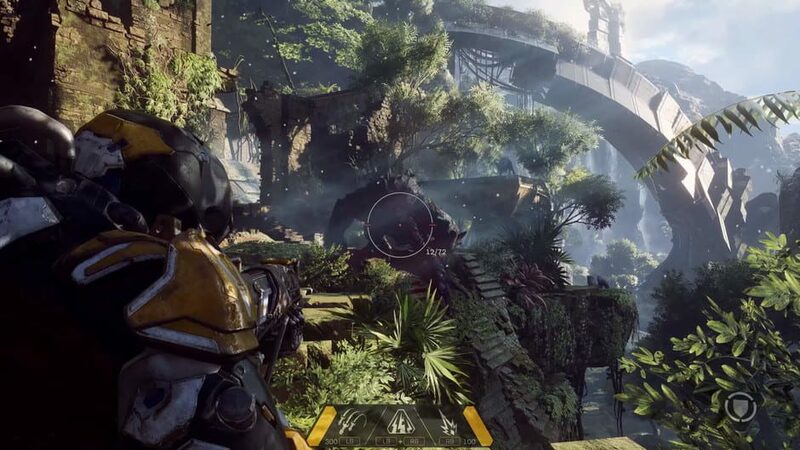 While post launch content has been a bit of a struggle for other shared world shooters, it seems BioWare is trying to get ahead of the issue by being clear with players on what gamers can expect. Greetings fellow gamers, 2019 has started and with it comes a plethora of new games. With the gaming industry booming, games are popping out everywhere, so how will you know which game to try out with the limited time you have to play them. This is not a ranking list, they are all great games and since they are not out yet, we can’t say for sure if they will live up to the hype and expectations, but we know that some of these will be the highlight of your gaming experience in 2019. 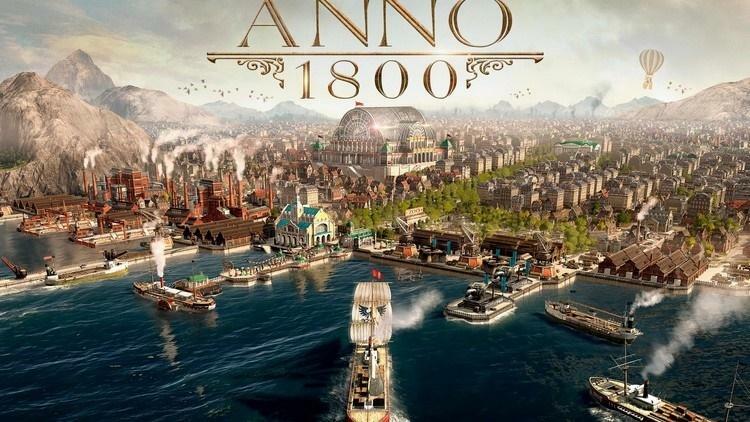 The timeline of this game is set in the 19th century era, the time of discovery, innovation, industrialization, allegiances and of course, conspiracies. You will develop metropolises and make efficient networks between them, settle on new exotic locations and send your expeditions all over the world. The more you progress, the more variables you have to take into consideration and strategize on how to manage your progress the most efficient way. The game is going to be released April 16th and from what we saw, it looks amazing. The developer really put in a lot of effort into details to make this into what is expected to be a great gaming experience. Show the world who is the most superior leader, be the best in all the aspects of leadership: diplomacy, trade and warfare. 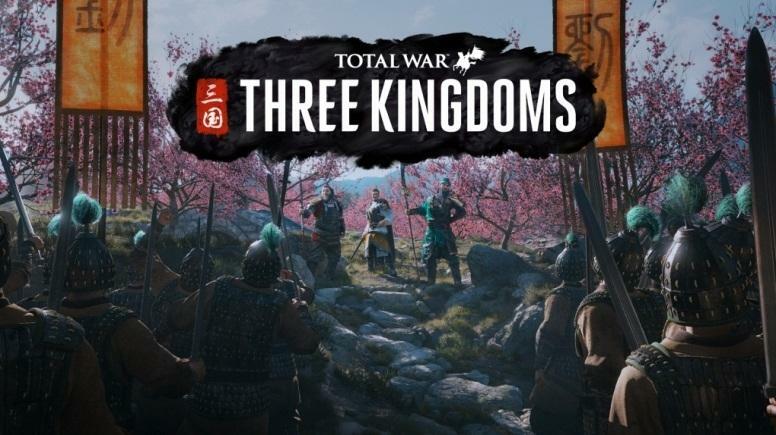 The Total War franchise took us to ancient China, where you will choose from the cast of 12 legendary Warlords and recruit heroic characters to help you conquer these lands. The ultimate goal is to unify China and become its undisputed ruler. Leave your mark in China’s history as the one who unified it and start a new era of prosperity and peace. Long live your dynasty! 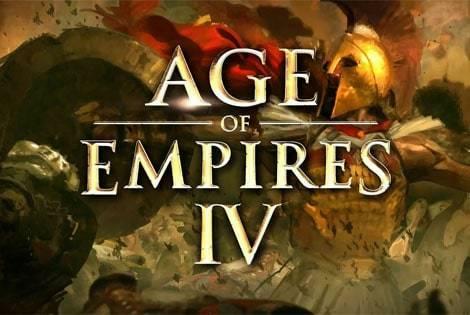 The turn-based campaign and real time battles look better than before and with all the new features and improvements from their last edition, we are sure it will live up to its hype and leave its mark on 2019. The game is expected to be released on May 23th. El Presidente is back! Whether you will choose to be a peace-loving leader or a classic dictator, the choice is entirely yours. Shape your tropical paradise as you see fit. With an added depth to the game in the form of different landscapes, this means that you will experience different environmental conditions with its own challenges. Tropico 6 will see a new character called The Broker who helps you solve situations with shady solutions. Raids and heists, steal monuments from other countries to add to your collections, make them your tourist attractions to earn more money and show your greatness to the world. All of this means that the Tropico franchise looks better than ever. The game will be released on March 29th and we can’t wait to sink our teeth into it. Let’s go far and beyond into a world far away, uncovering the history of a fallen galactic empire, to a planet which is inhabited with 6 different races. Each race has its own technology and unique unit line up that comes with customizable weapons. The game landscape features destructible environment and turn-based battles that will push your tactical capabilities to their limit. Players will have the capacity to build their own empire using all of the elements around them with the chosen playable race. This game, with all its features, great graphics and smooth game play will pull you in before you know it. The exact release date is not known but that makes it even more appealing and much sweeter when we get our hands on it. 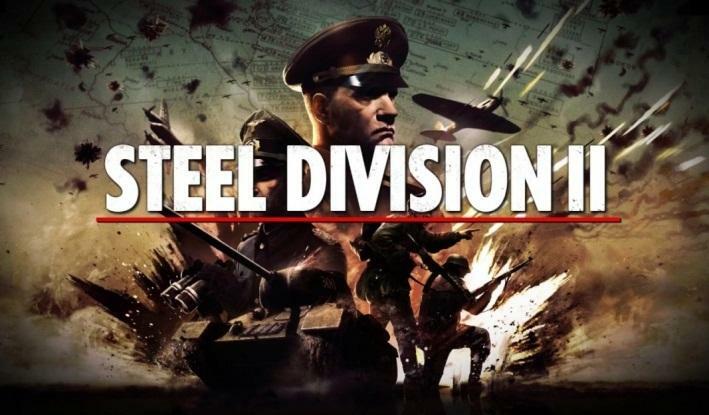 If you like history and games revolving around historical events, Steel Division 2 is the game for you. This game is a real time strategy set on the Eastern Front during World War 2. You are in charge of dozens of historically-accurate battalions, hundreds of companies, thousands of men, in up to 150km wide maps. One turn represents half a day where you will have to manage their movements, combat and of course, secure a supply line. The multiplayer allows up to 20 players in 10 against 10 battles in 25 maps. Command your units to victory and become a general like none before you. History awaits you! Prepare yourselves for WW2 it is coming on April 4th. 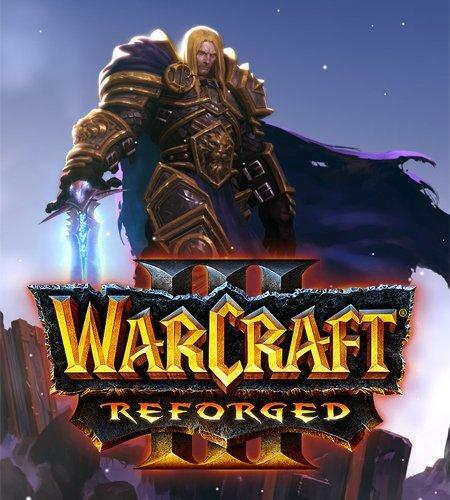 Warcraft Reforged is the ‘’remake’’ of WarCraft 3 one of the most renowned games of its time, a game that left a mark on millions. The story line is the same which is not a problem since it was awesome the first time around but the maps and campaigns are remastered, and the whole game is remastered in 4k resolution. For the old school gamers that would like to experience nostalgia, this game is a perfect call back to the gaming past and for all you upcoming gamers, a chance to be part of gaming history and experience one of the greatest games of this genre ever made. The greatest heroes and villains of Azeroth are calling upon us once again. 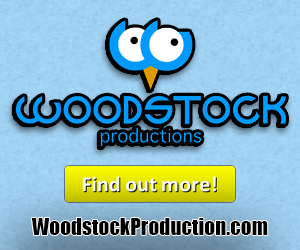 The release date is set to be close to the end of the year with no specific date mentioned. Whenever it is, we will be first in line to play it. It was really hard to pick out the best strategy games of 2019 since there are so many good games coming out this year. And we’re seeing a good variation this year, from new games to sequels, as wells remastered versions of great games. That said we only think it’s fair to give a shout out to games that may also be great. More Red Dead Redemption Tips, Tricks, and Guides! Kingdom Hearts 3 is finally available after over a decade of waiting. Fans were let down time and time again as the developers constantly concealed release dates. 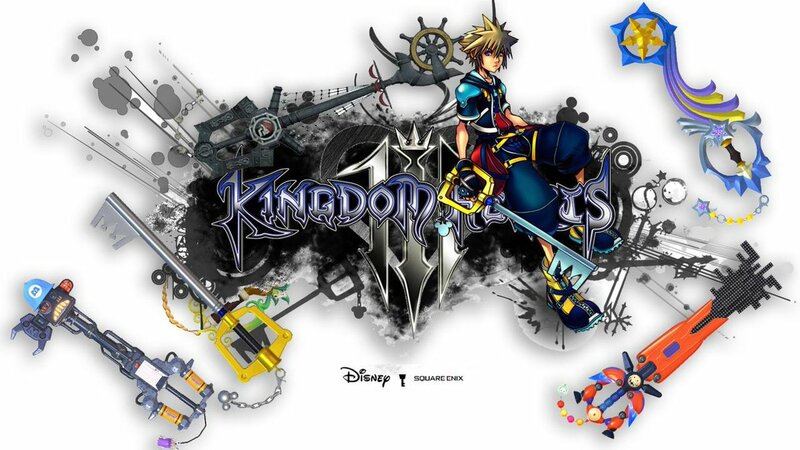 Now in 2019, it was time for gamers to dive into this Disney and Square Enix mashup and once again explore this whimsical and unique story through the eyes of Sora. Find all the Kingdom Hearts 3 gameplay in the playlist above. The Gigamax Games crew will be putting compilations and general gameplay videos together to show off why Kingdom Hearts 3 left such an impression on both Gigs and Mack. Each of the Disney worlds and all the Disney characters are nothing short of spectacular. There is so much time and care put into each story, ensuring the gamer feels like Disney and Square Enix characters were made for eachother. Nothing feels tacked on, every story, even the convoluted JRPG-arcs seem as though they are meant to be. Both gamers that have been religiously following and reading about Kingdom Hearts 3 and those that only have a vague idea of the lore will be able to enjoy and fall in love with this unforgettable adventure. From the non-stop action, to the tear-jerking story, Kingdom Hearts 3 will go down as one of the Gigamax Games ‘Favorite Games Ever’. Part because of the long wait, part the game itself, there are plenty of factors that come into play when choosing a favorite game. Kingdom Hearts 3 makes the list for Gigs and Mack for a number of reasons. It would be impossible to live up to all the hype a 13 year wait will create. However, Kingdom Hearts 3 comes close, and for that, it will go down in Gigamax Games history. Kingdom Hearts 3 includes some of the most imaginative Disney worlds that have ever graced a video game console. From the wide-open oceans of the Pirates of the Caribbean inspired story to the icy tundra birthed by Frozen, Kingdom Hearts 3 has some incredible words to show off. In this quick 10 minute compilation video, every Disney world included in Kingdom Hearts 3 will be showcased. 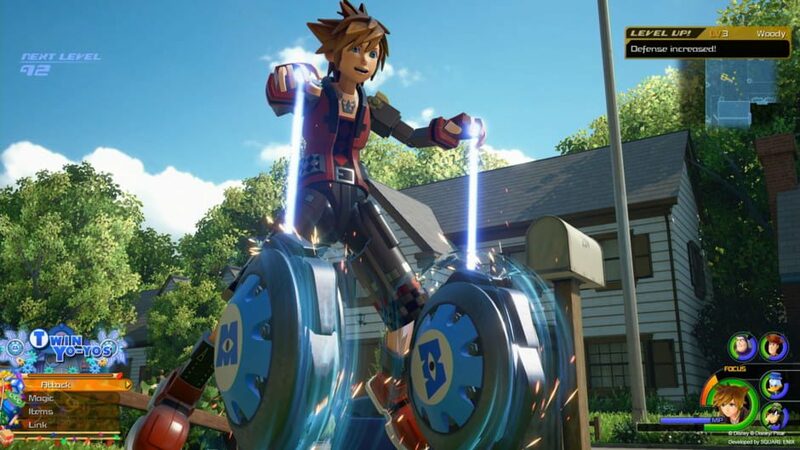 Watch as Sora transforms to match the environment, see how the monsters take on new shapes, and be transported throughout your childhood in one quick video. There was such a level of care and detail that went into each world. Every individual Disney story brought with it a sense of wonder and blissfulness. The Disney characters felt genuine, and each played an essential part within the story. Kingdom Hearts 3 did an amazing job making all the characters feel as though they were a living entity within the universe. All the Square Enix characters fit unbelievably well inside this tangled web of unrelated characters. Kingdom Hearts 3 did a magical job of combining all these fictional worlds to create a spectacular adventure. After over a decade, fans were finally given a chance to experience Kingdom Hearts 3. With such a long weight, it would be impossible to deliver a game that could live up to all the hype. Still, Kingdom Hearts 3 came close. The heartwarming story, beautiful environments, and the right mix of JRPG convoluted story-arcs will all ensure this game isn’t soon forgotten. 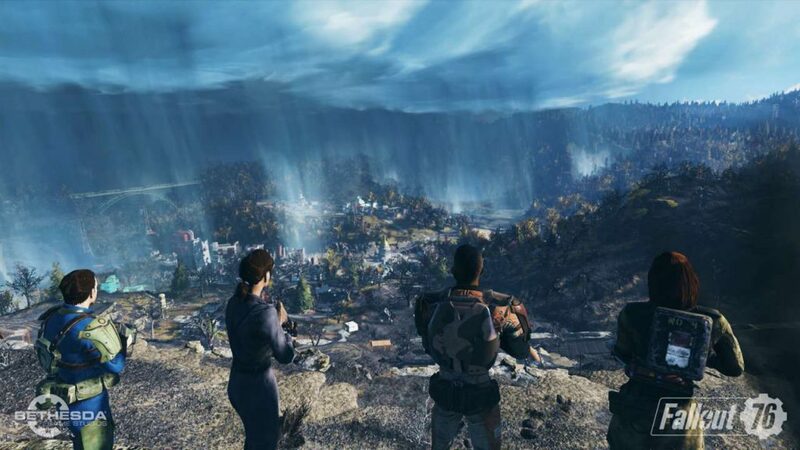 Fallout 76 had a turbulent release, facing stiff criticism from fans and critics. 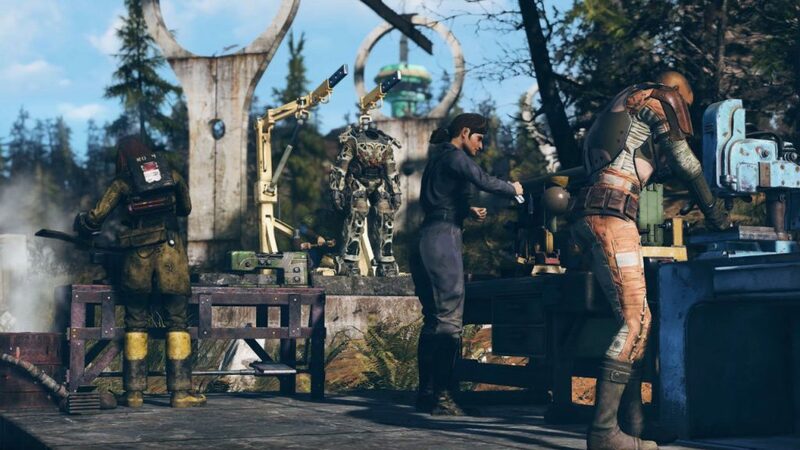 Yesterday, 2/19/19, the multiplayer-only Fallout 76 received Patch 6 that took a bite out of fans concerns with the game. Bethesda Game Studios published patch notes which highlighted some of the most sought after updates. These updates include an increase to stash size, balance and design changes, bug fixes and server stability improvements. When it comes to a Fallout game, Stash size is everything. Surviving in a post-apocalyptic world isn’t easy and the more supplies a person has, the better off they’ll be. Fallout 76 started off with 400 pounds of Stash space, that was increased to 600. Both of these felt like just too little. Patch 6 is boosting Stash size to 800 which should make surviving the wasteland a little more manageable. Survivors have a reason to celebrate when looking at the latest update to Power Armor crafting. Bethesda Game Studios “significantly reduced” the amount of springs needed to craft and repair level 25, 35, and 45 Excavator Power Armor Legs. Springs are like gold in the nuclear wasteland that once was West Virginia. Reducing the amount of springs required to craft and repair any Power Armor is a great step in the right direction. There are three main focus areas for Fallout 76 bug fixes in Patch 6. 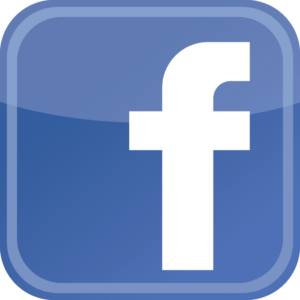 Loading issues, Performance issues, and the all improtable stability issue. Players that open the Pop-Boy immediately after encountering a loading screen will no longer risk having their controls lock up. Three different infinite loading screen bugs have also been addressed. Players that quit to the main menu immediately after joining a world; when multiple players on a team join the world at the same time on PC; and if there is any kind of inventory discrepancy won’t have the chance of causing that game-breaking glitch. Individual players will now not be able to impact server performance when scrapping a large number of items. Rapidly crafting multiple items will force a delay of 1 second between this action but only after the first few items are scrapped. Another performance improvement corrected an issue that caused frame rates to drop when multiple players were shooting their guns at once in the same area. Some gamers were experiencing a crash when interacting with Power Armor Stations while wearing Power Armor. 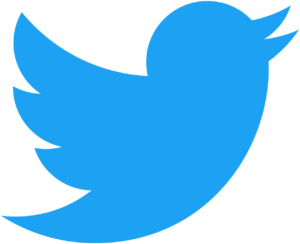 Patch 6 addresses this issue to help create a smoother running experience. This is just a small taste of the massive Patch 6 for Fallout 76. C.A.M.P, crafting, workshops, arts, graphics, enemies, PvP and so much more all experienced updates. From quality of life to subtle changes, Patch 6 covered the gambit. The full patch notes are available right here. Fallout 76 has a special place the Gigamax Games family. Understanding its obvious shortcomings and experiencing plenty for themselves, the Gigamax Games crew continued to push through in order to see what this groundbreaking Fallout game really had to offer. However, plenty of work is still left to do. Watch one of these infuriating glitches in the video below. Ubisoft is getting ready to launch year four of Rainbow Six Siege with Operation: Burnt Horizon. Along with the new season, the developer plans on ramping up their support for the popular first person shooter title with a few changes to how they handle updates. Their first change is splitting the development team into separate sections that will cover each of the major parts of the game: events, balance, maps, and operators. Ubisoft will also create a special team that will focus on improving toxicity and player behavior to ensure every game is a pleasant experience. One change that will be implemented shortly is reflecting friendly fire damage back at trolls that are purposely team killing. 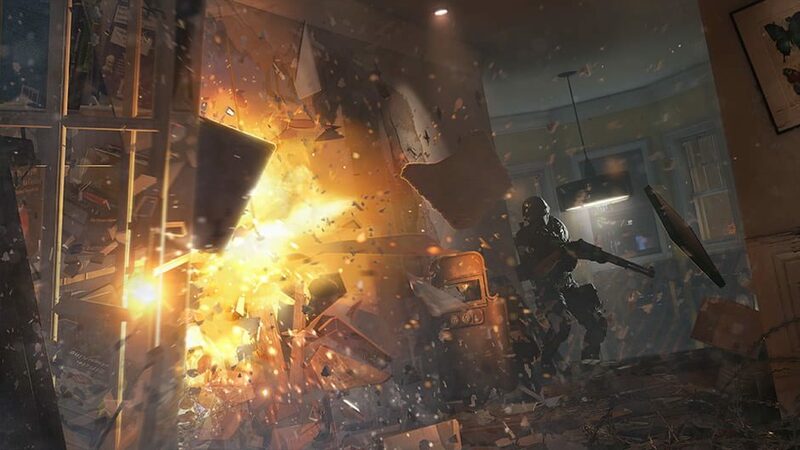 Rainbow Six Siege fans can still expect the usual release of eight new operators per season, but the Ubisoft is going to put a larger focus on maps. The team already announced one new map and three reworks for year four of the game. The reworks will cosmetically change some features on the maps and move cover to create new chokepoints. The company stated that they will now have to shift focus to cater to new players and those that have invested their time since Siege launched in 2015. This means that server queues will be altered to help new players get their footing and ensure that veterans have the same competitive experience they've come to expect. Ubisoft wants to place a greater focus on new events that introduce new themes and limited time activities to the game. The development team wants to test new twists on gameplay with these events and will use community feedback to see what works and what doesn't. 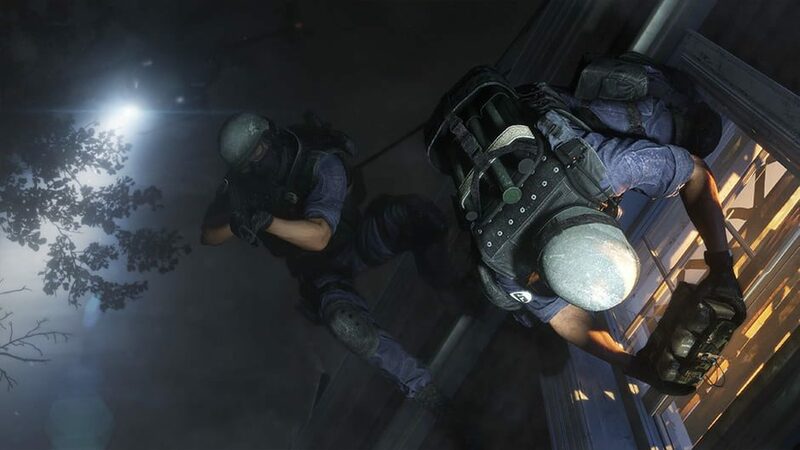 Rainbow Six Siege continues to expand and grow, to keep up to date with the latest news, be sure to check back with us here at GigamaxGames.com. Another Nintendo Direct has come and gone, revealing a ton of new information for upcoming titles on the Switch. Nintendo certainly never holds back when it comes to these digital conferences and this one was no different. While some fans didn't get the reveals they wanted (Animal Crossing release date / Metroid Prime Trilogy), there is still plenty of time left in the year for the company to drop other big name games. Below is a list of all the major announcements and a full recording of the livestream for those interested. Nintendo officially revealed Super Mario Maker 2, surely pleasing every creative Mario fan. Get ready for plenty of courses that will make you hurl your Switch through a window and countless hours of designing the perfect level. The first details for the big 3.0 update were detailed during the Direct. This update will contain the first DLC pass character, Joker, along with his map and music. Nintendo also revealed a number of new Amiibo that are launching in the near future. They will include Pokemon Trainer, Snake, and Simon Belmont. 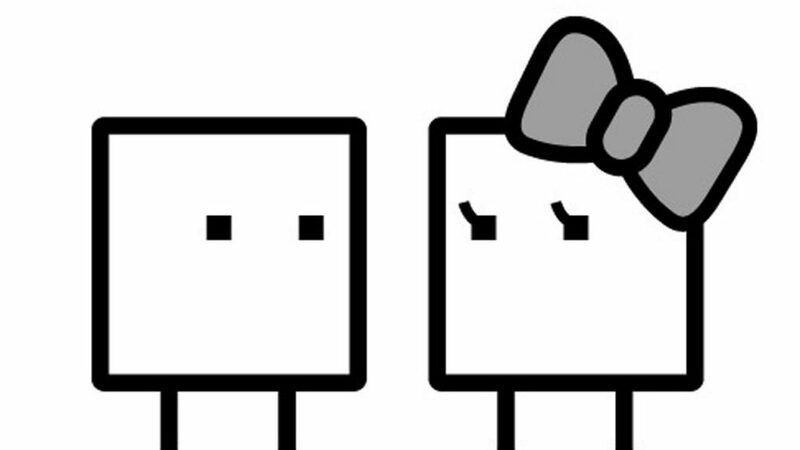 The 3DS classic BoxBoy is getting a Switch sequel in the form of BoxBoy + BoxGirl. The new game will include 270 stages and features two player co-op. Captain Toad: Treasure Tracker is getting a few updates on the Nintendo Switch. This includes a big paid expansion that comes with new levels and challenges. A free update that is out now which adds a new co-op mode as well. Nintendo laid out a summer release window for this comic book hero Switch exclusive. New characters were revealed for the game including The Defenders. A remake of The Legend of Zelda: Link's Awakening is coming to the Switch. This title originally came out on the Gameboy Classic and now a new generation of gamers can experience this masterpiece. Set in the top down perspective, this will be the first classic style Zelda to appear on the Switch outside of the NES Classic service. An update was given on the state of Bloodstained: Ritual of the Night with a new gameplay trailer and a Summer 2019 release date set. The Battle Royale genre has even invaded Tetris. This new take on the classic puzzle game pits players against 99 competitors to see who can stack bricks the longest and it is out now on the Nintendo Switch. Ubisoft is brining the third installment of Assassin's Creed to the Nintendo Switch on May 21st. Those that purchase the title will also get a remaster of the Vita title Assassin's Creed III: Liberation and the Tyranny of King Washington DLC. One of the biggest reveals of the presentation was gameplay from Fire Emblem: Three Houses. The announcement included a ton of new information including how combat, progression, and character bonds will work. Nintendo stated that the game will hit consoles on July 26th, 2019. The critically acclaimed indie title from developer Ninja Theory is coming to the Nintendo Switch. This dark tale uses Norse Mythology to explore the theme of mental illness. Pro Tip: Use stereo headphones when you play. Toby Fox's new adventure and follow up to Undertale, Deltarune is coming to the Switch on February 28th. Chapter 1 will be free but later chapters which are currently in development will cost money. Surprise! Final Fantasy 9 is now available on the Nintendo Switch, with Final Fantasy 7 arriving next month. If you've never played these classic titles, now is the perfect chance.